David Crane grew up as an entrepreneur-in-training. His brother, Jimmy, did, too. They spent their summers and Christmases in New Orleans working at their father’s shoe store. And under the watchful eye of the late Judson Crane, they were taught to appreciate working for oneself. They took it to heart, moving from selling soles to drilling holes. 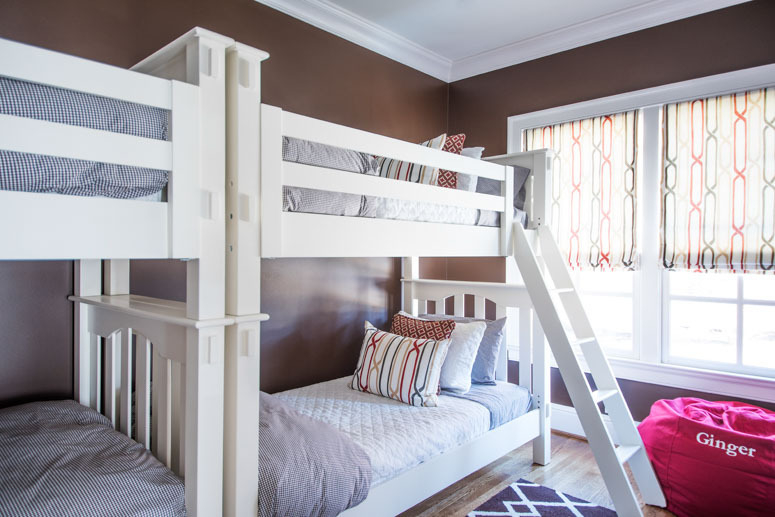 The brothers founded Crane Builders 25 years ago as a home building and remodeling venture. “We all got the entrepreneurial bug,” said David Crane, who received his bachelor’s degree in construction from Louisiana State University in 1977. Today, Jimmy runs Crane Builders Inc. in the Big Easy, while David has his own Crane Builders in the Music City. David Crane moved to Nashville in March 1987 for a place to settle down with his family and to build another company like the one he left behind. For the first eight years, David worked out of his home, laying a foundation for the business. He eventually moved to a small office on Hillsboro Pike, sharing it with other builders and architects, before permanently staking Crane Builders to its current office in Berry Hill. 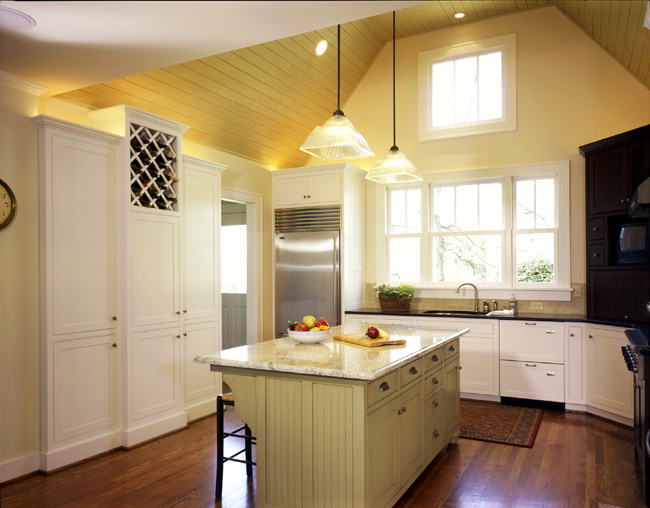 Crane, a certified graduate remodeler and registered builder with the local chapter of the National Association of Home Builders, has been a licensed general contractor for more than 20 years. 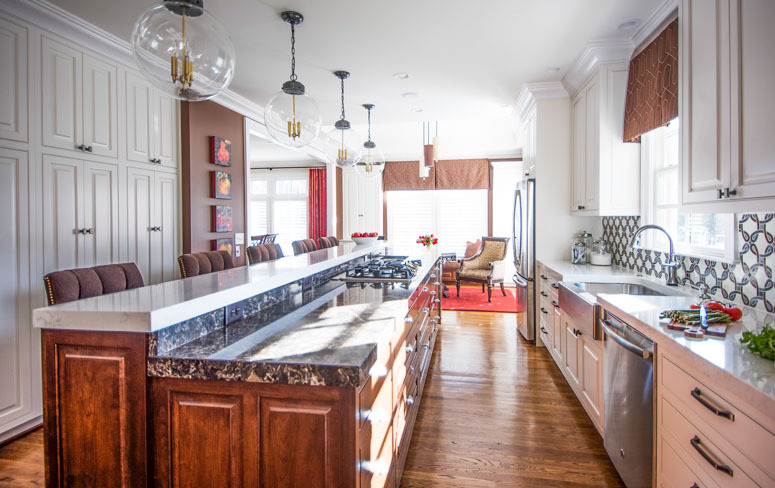 His company, which specializes in customizing additions, remodeling and constructing new homes, does about two dozen jobs a year. 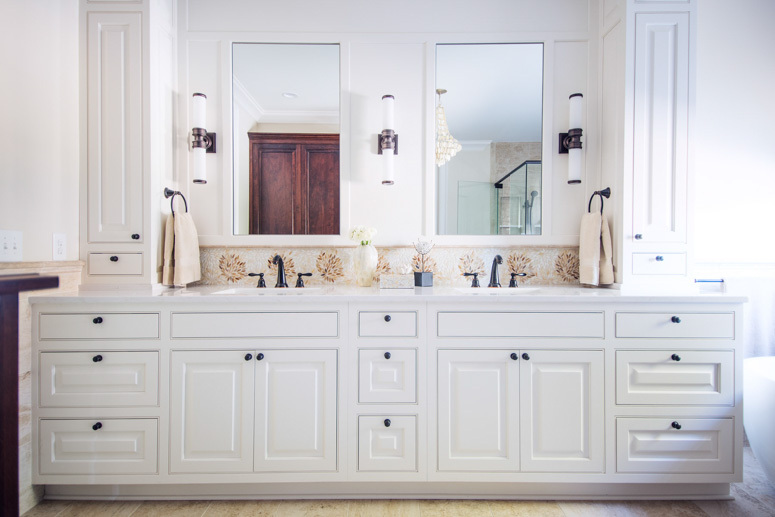 The high-end projects include remodeling kitchens and baths, adding sun rooms, family rooms and master bedroom suites and, occasionally, doing renovations. The average cost for the work: $100,000 to $125,000. Their reputation? ”That we’re not cheap,” Crane said. ”That we’re worth every penny that they pay for us because of the quality.” At least half of the work done every year is requested by repeat customers, who also do most of Crane Builders’ advertising through referrals. 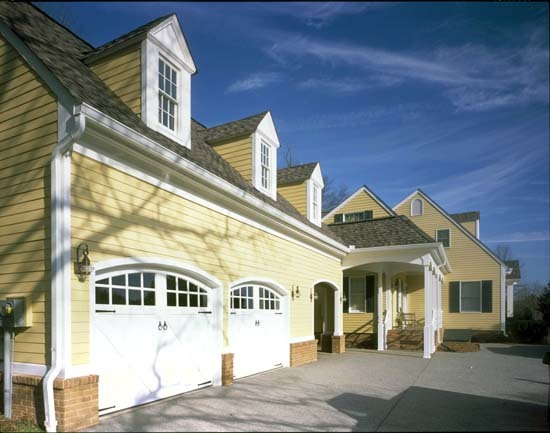 Crane Builders, with its 10 employees, primarily serves Belle Meade and Hillwood, Forest Hills and Oak Hill, Brentwood and Franklin. 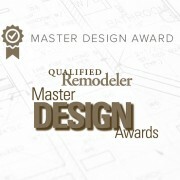 The accolades have kept coming, even from the remodeling industry. 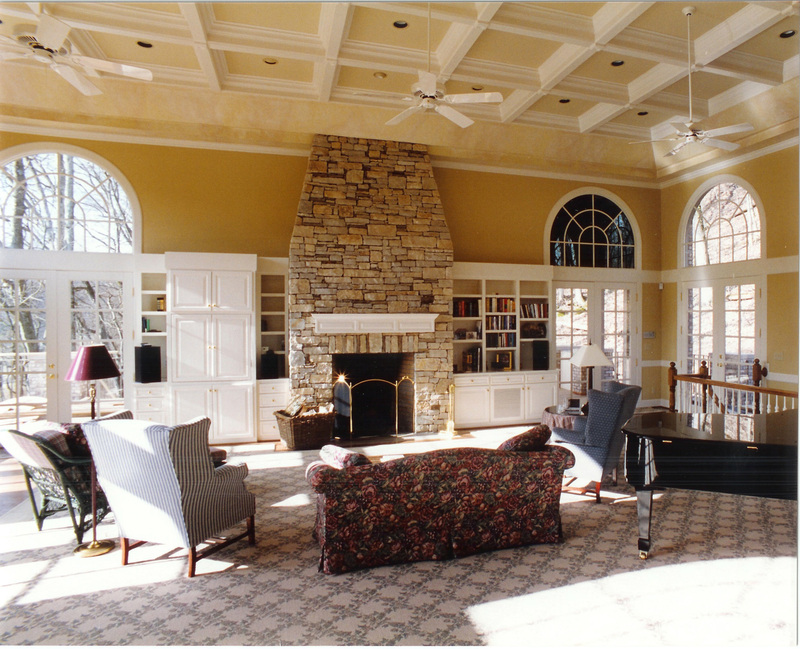 Last year, Crane brought home the Chrysalis Award for Remodeling Excellence for a family basement at the annual Southern Building Show and Conference. 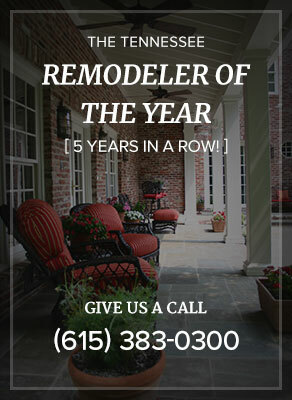 This year, he won the award again for Tennessee Remodeler of the Year. 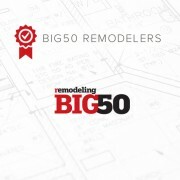 He also was honored as part of The Remodeling Big 50 as one of the top remodelers in the nation. “For the last decade and a half, Crane Builders has grown steadily, with 10% to 20% increases each year,” he said. In 2001, the company generated about $2.1 million. 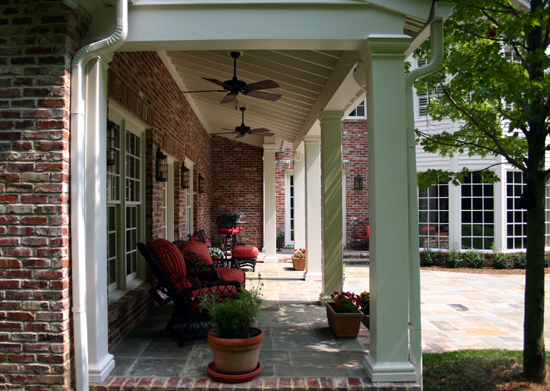 “Crane Builders will not compromise on its quality and craftsmanship,” Crane said. ”I’d rather lose money on the job than end up with a substandard job or a displeased customer,” he said. Crane makes sure that his employees are paid well and enjoy profit-sharing, paid vacations and holidays. In about a dozen years or so, Crane plans to pass the company on to his employees.